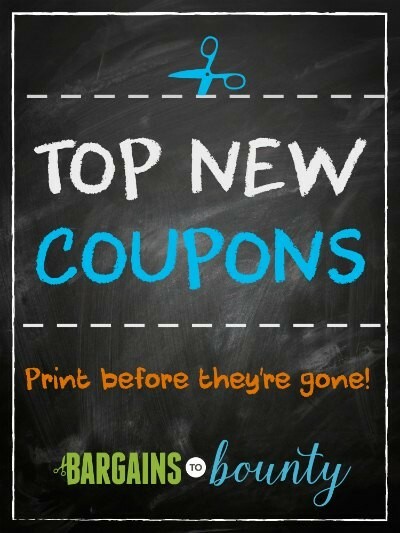 Top New Coupons: What’s New for June! Today we’ve got new coupons from favorite brands like Cascadian Farm, General Mills (we haven’t had GM cereal coupons in a long time!  ), Yoplait and more!